With the release of the upcoming colorful batch of new PlayStation Vitas, the handheld will no longer charge via Sony’s proprietary chord. Replacing it will be a micro USB chord which can transfer data as well as power. The news comes from none other than Shuhei Yoshida’s Twitter account, which the fine folks at CVG were kind enough to translate. You’ll be happy to know PS Vita 2000 can charge with a smartphone charger with micro USB. 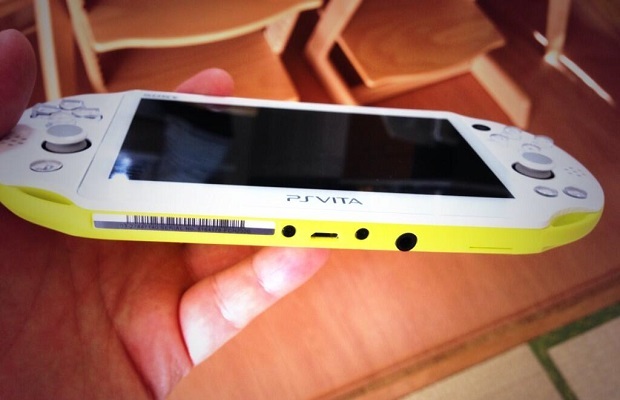 The new line of Vitas, dubbed the PCH-2000, will also be thinner, lighter, and sport an LED display instead of OLED. Japan can expect the new handheld this month, but no western release info is known yet.